environmental impact and potential loss of lives for passenger ships. The result will be an integrated design software platform for the entire life-cycle of the maritime product under consideration, enabling also virtual testing and demonstration of the product. meet the increasing requirements for LCCA (Life Cycle Cost Analysis), environmental assessments, risk assessments and end-of-life considerations as differentiators. 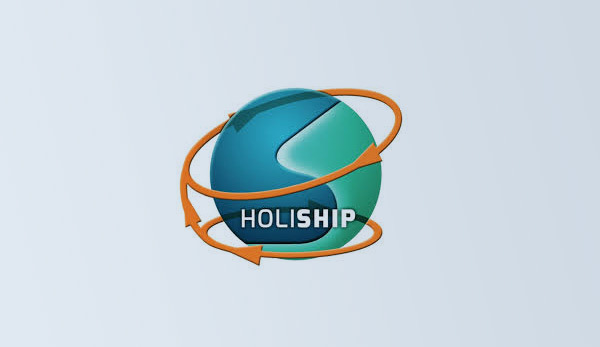 The calculation and modelling to achieve the functionalities required are difficult and time consuming, especially for SMEs without a large overhead of trained staff and tools, SHIPLYS aims to address these challenges.